Looking for private in-home or in-studio Music Recording lessons? Our Andrews Air Force Base teachers are ready to get you started. Find your teacher today! Check out some of our most popular teachers near Andrews Air Force Base, MD including Washington, Arlington, Alexandria, Silver Spring and Gaithersburg. I have extensive recording experience including an album on Columbia Records. I have a 16 track recorder in my studio to record performances by students, if desired. I have been playing guitar and bass for over 35 years and traveled the world playing concerts in Clubs and Stadiums. My band ESTUS was signed to Columbia Records by Clive Davis, I played with the Eddie Kirkland Blues Band, formed Fat City in Woodstock NY, and played toured nationally with Quicksilver Messenger Service. Currently I play in RSB, the Rick Sickmen Band, and teach at the School of Rock in Vienna. I want to share my knowledge and extensive experience with students to 'play it forward' while having fun. amps, recording equipment, drums and PA system. Rock (all kinds), Blues, Pop, Country, ear training. John is great to work with. Very laid back and has a natural feel for just what you need to learn. John is extremely knowledgeable and the lessons are enjoyable. I've got an 8 input mixer, lots of microphones and logic 9. We can record anything you can think of. I am an expert in recording studios. The voice doc, if you will.....I save singers time and money when there is trouble with pitch, articulation, breath and phrasing....singing with heart and passion.... I am a professional singer, too and I have recorded in studios for year in LA, Nashville and Memphis.. I've been called on by lots of singers, both professional and amateurs because I know how to fix the singer's problems. If you need me let me know! 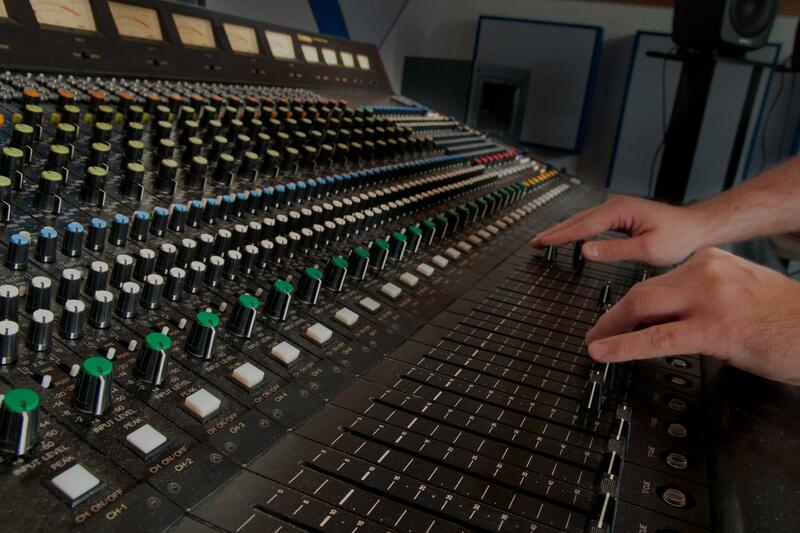 I have over 10 years of experience in the audio engineering industry and have worked with just about every genre out there! I can help newcomers become acquainted with the basics of any DAW as well as assist experienced engineers with new techniques for their mixes. Can't find a teacher in Andrews Air Force Base, MD?